Powerful and intoxicating. Opus XI illustrates the inimitable dynamics of Oud. 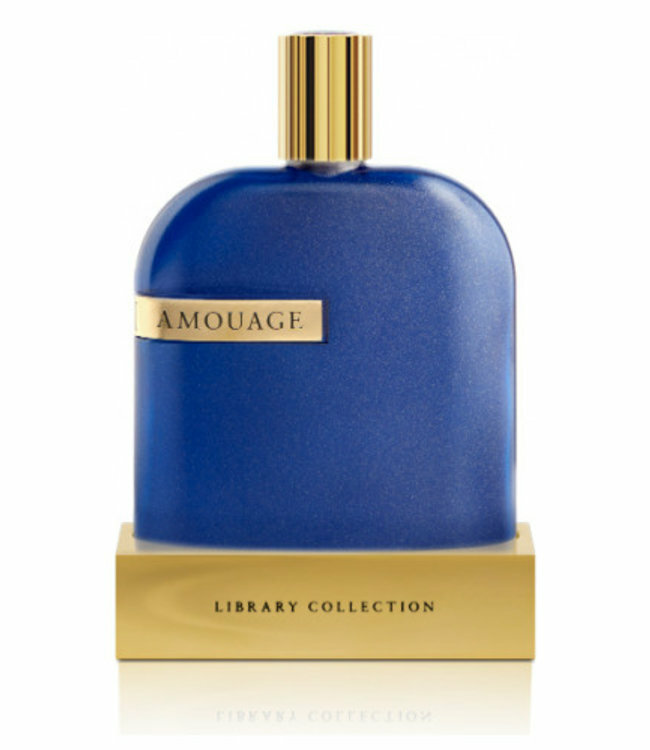 The 11th volume of Amouage’s Library Collection, Opus XI is a romantic and cinematic scent that focusing on the exploration of the Middle East and Asia in the 18th and 19th century, as lands of mystery and exoticism. This dynamic composition combines oud with rich dark opaque attributes. Top notes of Marjoram are mixed with styrax in the base, while the addition of wood-leather provides a smoky and powerful sign off. Inspired by the opera La Traviata, Opus IX is a soulful interpretation of the camelia flower.